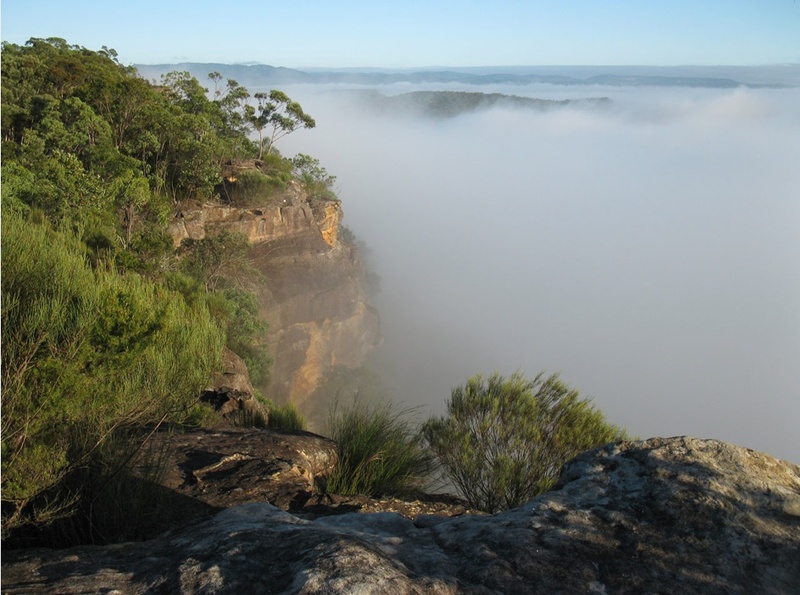 Michio lives near Faulconbridge, today a village of around 4,000 people, located in the Blue Mountains of Australia. It is one of several small towns that grew up along the railway line that opened up a passage way through the mountains for the early settlers heading west. 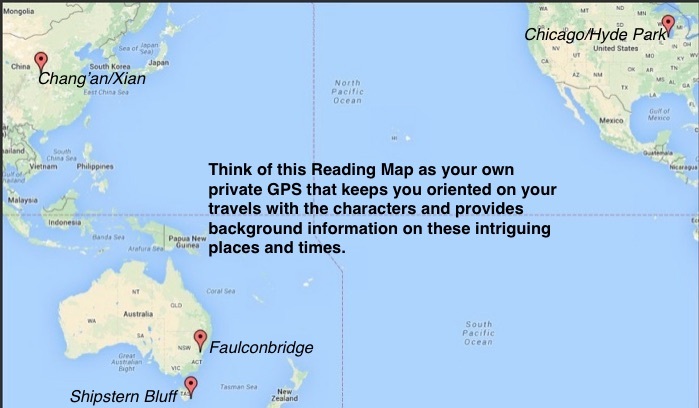 Faulconbridge is 48 miles west of the coastal city of Sydney. Faulconbridge was the maiden name of the mother of one of its most famous early residents, Sir Henry Parkes, the “Father of the Federation of Australia” and five time Prime Minister of New South Wales. 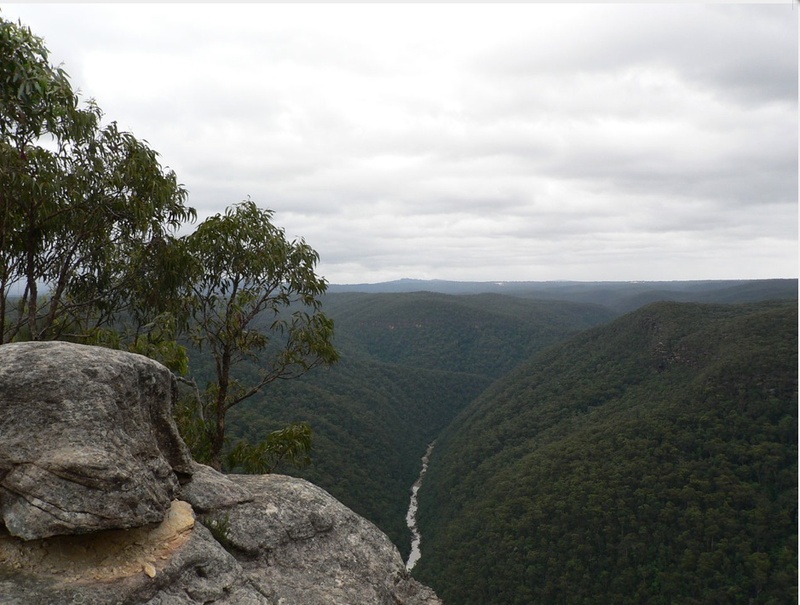 One of the best mountain bike trails in the Blue Mountains is the 3.7 mile ride out to Faulconbridge Point. 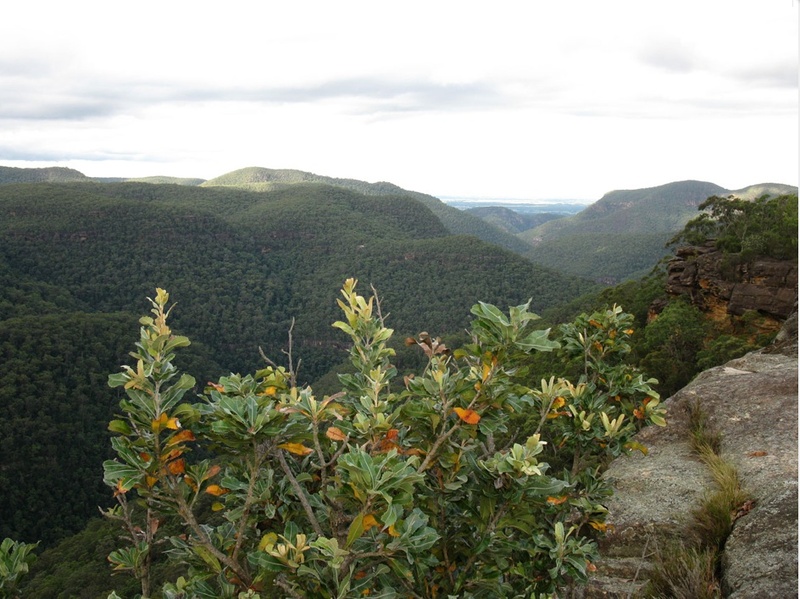 The Point provides outstanding views of the Grose River and the mountains beyond.